Have a Merry Christmas, I hope Santa brought you all you wish for. 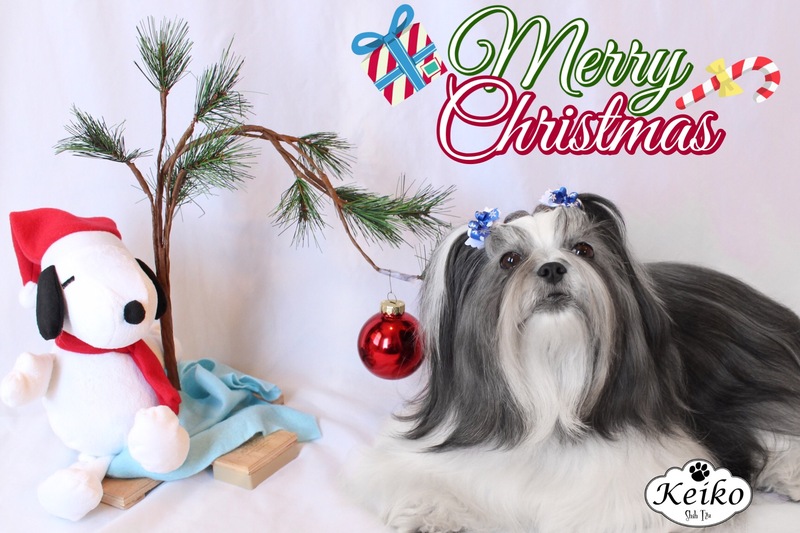 As every year Keiko gets lots of toys from Santa, this is Mia’s first Christmas and both Shih Tzu’s got lots of toys to share and new matching beds. 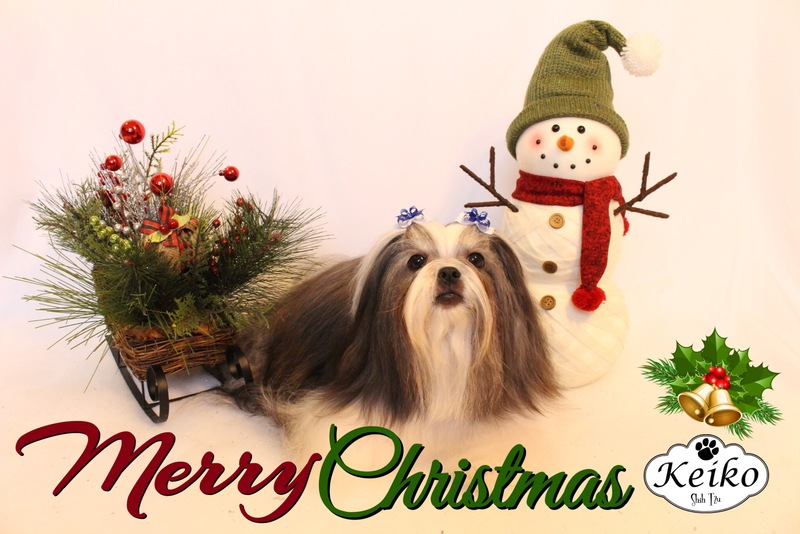 Enjoy this Christmas Story with my dogs.